With increasing need for time-saving, cost conserving, and power efficiency, there has been an enormous demand for instant water geysers among the customers. 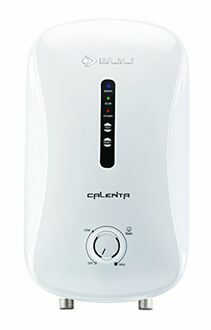 The 3ltr instant bath geysers help in keeping the unit consumption down while not compromising on the heating efficiency. 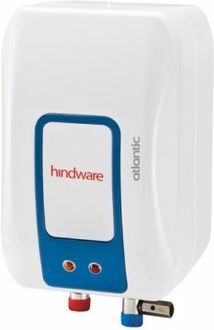 Make a smart choice by purchasing an instant water heater and accentuate the appeal of your contemporary bathroom. 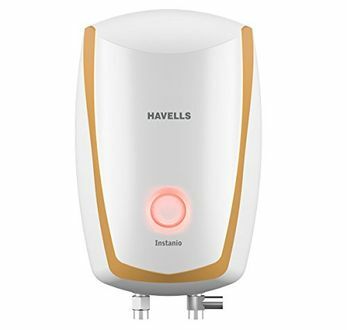 The range of highly-efficient 3-litre water heaters can be chosen from brands like Crompton Greaves, Bajaj, Hindware, A.O Smith, Havells and their likes. They provide hot water within seconds of switching on and hence they are called instant water geysers. 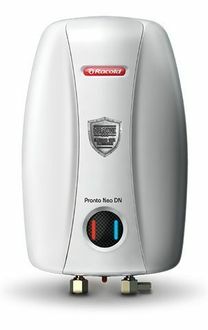 These 3-liter vertical instant water geysers consume up to 3000 W electricity and come with 5-star BEE efficiency rating for power efficiency. The water heaters are equipped with anti-corrosive heating elements, digital display that adds to the convenience of the users. 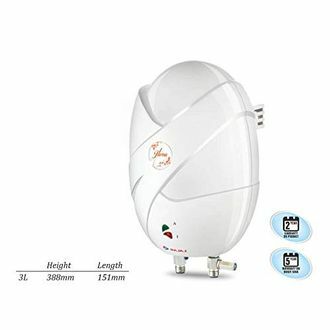 If you are impressed by the features, here is the latest price list that has 172 3-liter water geyser models as of 25th April 2019. Relax and rejuvenate after the long day work with the all new range of 3ltr instant water geysers. 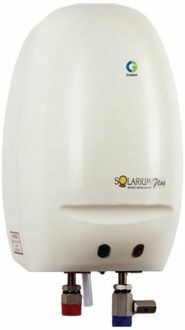 Buy a geyser online from your favourite online stores like Flipkart, Amazon, Tata Cliq, etc. at the lowest price. This is possible by comparing the price and checking the available deals and discounts before purchasing. All 3-litre instant bath geysers come with 2-year of manufacturer warranty. 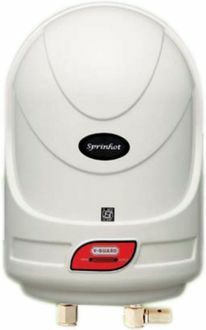 The 3lt instant geyser reviews and specifications are available for you to take an informed decision. Prices mentioned above are the best (least) price available for each item across all stores. To get prices across all stores please select (click) a given geysers.